“We’re organizing huge [university] campus parties for science and maths students, this is the first time the president has announced the theme of science and technology as their basis in their government,” said Alvarez. The Peruvians would like to replicate Chile’s program, which has hosted 687 entrepreneurs from over 35 countries and sparked 36 deals with Chilean investors too much international acclaim. On our travels in Latin America, we found that Lima has one of the most vibrant startup ecosystems out of all Latin America. The main organizations responsible for this boom in the technology startup ecosystem are Startup Academy and Lima Valley, as well as Telefonica’s Wayra who take 10 startups on its program each year. But for everyone else who don’t get on Wayra’s accelerator program, this fund will be welcomed with open arms by many of Lima’s startup entrepreneurs who are working hard to get their startups launched. Latin America is fast becoming a hotbed of innovation with Silicon Valley accelerator 500 Startups partnering with Mexican.VC, The Next Web’s conference in Brazil and Start-Up Chile who have put Latin America on the startup map. You can see the full interview below. 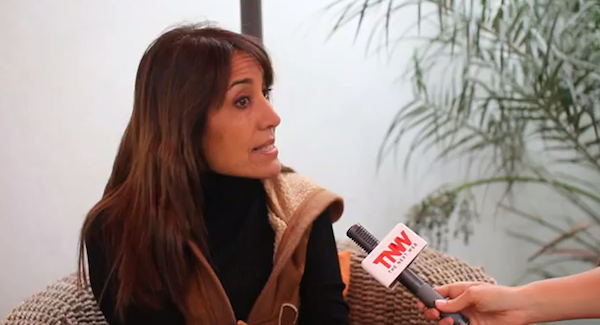 You can also watch the Startup World Lima, Peru teaser – full documentary coming soon.